Say cheese! 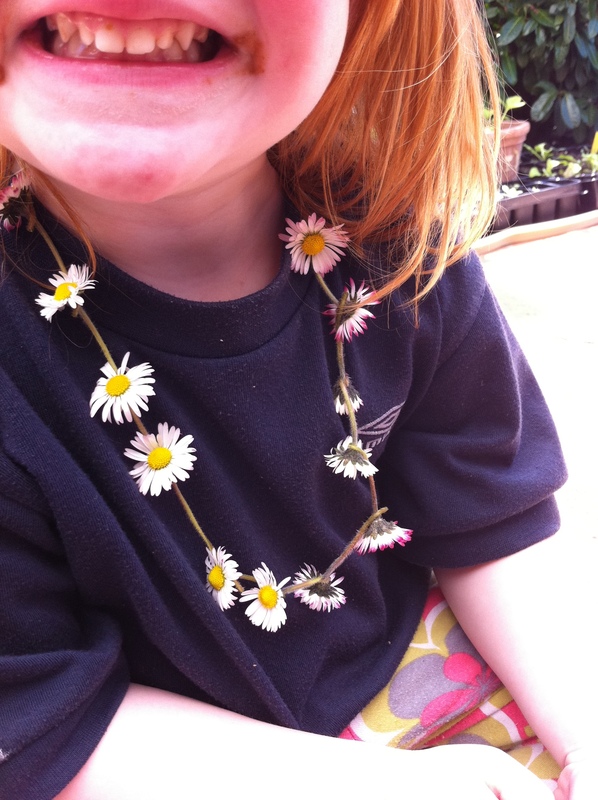 Daisy chains, a lovely pass time. I love the diasy chain, bring on the summer. I like the chocolate effects too! Do I spy a chocolate grin?